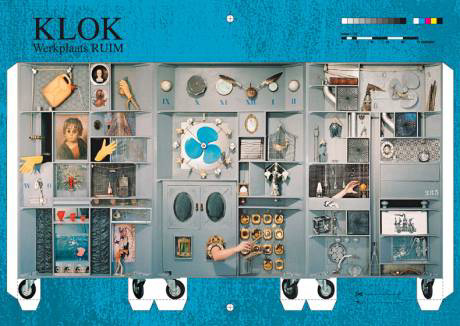 An installation and performance by Werkplaats RUIM. CLOCK wants to be a poetic object in public space to surprise and approach people who pass by. CLOCK can appear on a busy square, a station hall, shopping centre or just along a path in the woods.